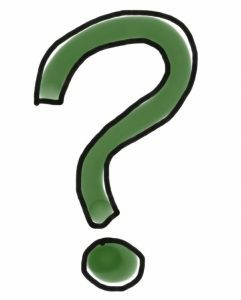 Are you pondering the question: When should I hire a New Jersey home inspector? Most commonly, a home inspector is hired as part of a contract to purchase a home. The home inspection contingency is in the majority of contracts. This contingency allows home buyers to understand the exact condition of a home and negotiate further if a home requires repairs. As a result, home buyers are protected by having a clear understanding of what they are buying. Are Home Inspections Only For Buying a Home? Home inspections aren’t just for buying homes. Some homeowners like to hire a home inspector every year, or every few years, to check on the condition of their home. These annual home inspections allow homeowners to have peace of mind that their home is still in good condition. It also helps to make sure that the homeowners catch any issues with the home before they become a major problem! What are Pre-Sale Home Inspections? Another type of home inspection is a Pre-Sale Home Inspection. A Mahwah NJ pre-sale home inspection can help a seller prepare his home for the market. In this case, any inspection issues that arise can be taken care of prior to listing to ensure you get the best price for your home. Or an issue can be revealed to a prospective buyer with cash offered at closing for the buyer to take care of repairs. Regardless, a pre-sale home inspection can be a wise move for any would-be seller! Contact Your Home Inspector LLC today to schedule your NJ home inspection. We welcome the opportunity to share a home inspection checklist while helping you learn more about the process. Let our experienced inspectors help you gain a better understanding of the health of your home. 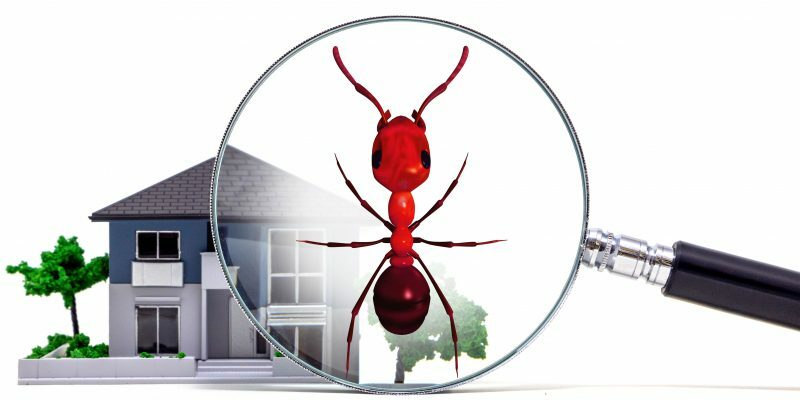 Who is responsible for NJ home inspections? 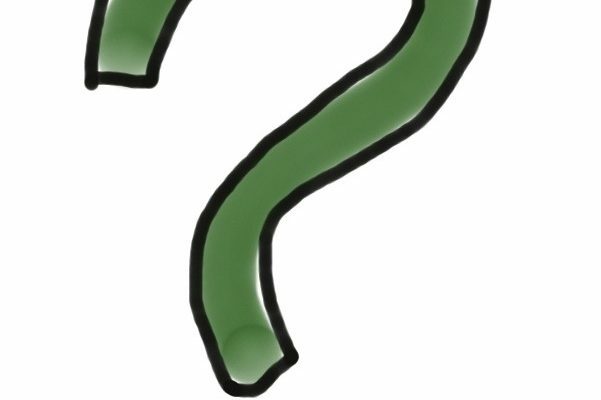 Buyers or sellers? Good question. First of all, there is no requirement for a home inspection. Some homeowners like to have routine NJ home inspections to keep their homes in good condition. Likewise, some sellers like to have a pre-listing inspection to take care of issues prior to listing. Buyers, on the other hand, will have a home inspection as a contingency in a home purchase contract. A buyer should always have a home inspection as part of a contract to purchase real estate. This contingency protects buyers, ensuring that they know the condition of a home. The cost may be negotiated and shared between the buyer and seller. 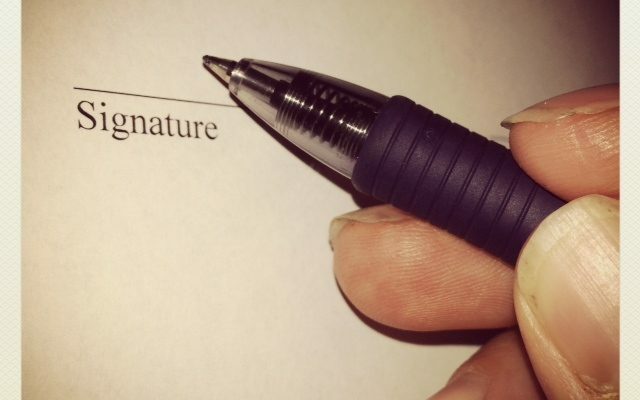 However, it is the buyer’s responsibility to put the home inspection contingency in the contract. A seller does not have to have a home inspection. In fact, many sellers list a home in as-is condition. The reality is, however, that a home inspection can save a seller from unexpected issues during the selling process. A pre-purchase NJ home inspection can reveal issues with a home, including large and small issues. The important thing to remember is that every home inspection will reveal issues. However, not all issues are big issues. If you have faulty plumbing, a crack in your foundation, or a leaky roof you will want to know so that repairs can be made prior to listing. Furthermore, if you are not making repairs you want to be aware of big issues so that you can credit a buyer if you choose. Big issues could result in a real estate transaction falling apart costing both the seller and buyer time and money. Contact our team at Your Home Inspector LLC today to learn more about our Mahwah NJ home inspection company. We welcome the opportunity to answer your questions while sharing our checklist with you. Let our knowledge and experience serve as your guide to the New Jersey home inspection process, helping you understand who is responsible for NJ home inspections and so much more. How Often Should Your Home be Inspected by an NJ Home Inspector? When you think of a home inspection, you think of either buying or selling a home. Since Home Inspections are typically contingencies on closing documents, your only run-in with a home inspector was probably when buying your home. A home is similar to a car in the sense that, over time, parts will fail. Unlike a car, you cannot drive your home down to the mechanic to take a look at what’s wrong. Hiring a contractor for home repairs can set you back thousands of dollars easily. However, unlike a car, issues with homes are typically predictable and preventable if noticed in time. That’s when home inspectors come in! According to BusinessWire, 32% of American homeowners have less than $1,000 set aside in the event of a home repair emergency. Something as simple as a water heater can set you back up to $3,000! Unlike other home repairs, parts such as a water heater are vital to your home and your wellbeing. Hiring a home inspector can not only help you avoid potential catastrophic issues with your home but also prepare you to deal with them. Each home inspection includes a detailed checklist grading the condition of almost all aspects of your home. This allows the homeowner to begin planning for repairs long before they’re necessary! Your Home Inspector LLC is a Mahwah NJ home inspection company dedicated to providing thorough home inspections in New York and New Jersey. We welcome the opportunity to answer your questions while sharing our checklist with you. Let our knowledge and experience serve as your guide to the NJ home inspection process. There is no better advice for a home buyer than to do your due diligence prior to purchasing a home. Whether you’re purchasing your first home, an investment property or simply upgrading. A home with serious issues can turn your potential investment into thousands of dollars of sunk costs. These costs could prevent you from earning income on investment properties or place you way over your budget for your purchase. It is important to understand that every home will have some issues. However, It’s the extent of these issues that will determine whether your purchase earns you money in the long run, or costs you money. Homes for sale will typically be presentable, clean, organized, and seemingly flawless. Unfortunately, it may look great but could be hiding some issues. Brand new flooring looks great, but what lies underneath? This is where hiring a New Jersey Home Inspector comes in. The inspector will be able to find any issues that may not be seen with the naked eye. Aspects of your home such as the foundation, roofing, functionality of the plumbing and electrical systems are all examined during a home inspection. Your Bergen County home inspector has an in-depth checklist to follow, revealing not only what issues exist but the extent of the issues! Want to learn more about what Home Inspectors look for? What Should You Do If A Home Inspector Finds Issues With Your Home? If Your Home Inspector, LLC finds issues within your house prior to purchase or sale, you will receive an in-depth list of the problems you face and the extent of the damage. In the event of a serious problem, a specialist may be called upon to determine the full extent of the issue. For example, a crack in the foundation would warrant a contractor be hired to study the scope of the issue and the cost to repair. A home inspection is an essential part of the home buying process. Understanding the condition of a home helps avoid surprises come move-in day! Take the time to find a reputable NJ home inspector to evaluate a home and save yourself a great deal of stress. Contact our team at Your Home Inspector LLC today to learn more about our Mahwah NJ home inspection company. We welcome the opportunity to answer your questions while sharing our checklist with you. Let our knowledge and experience serve as your guide to the NJ home inspection process and help you avoid purchasing a money pit. What Should You Do If You Get Bad Home Inspections Results? Failed Home Inspection? Here’s What You Should Do! Home inspections are necessary when both buying or selling a home. 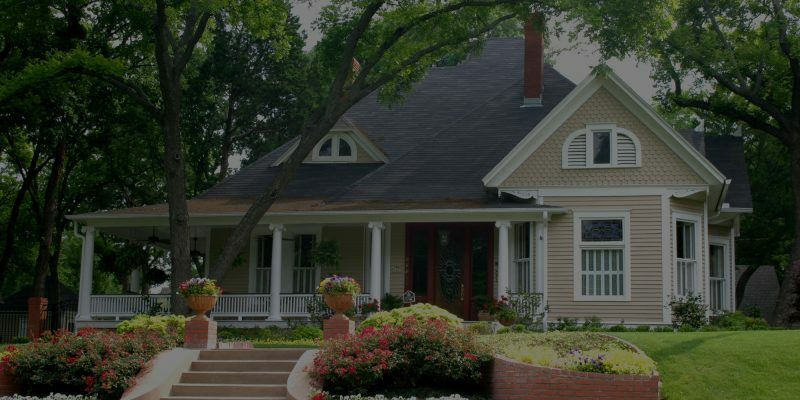 These inspections help you decide whether the home is worth the price you’re planning to purchase for, or if you need to prepare for a fix prior to closing. A proper home inspection will give you a large examination of the condition of the house as well as the condition of aspects of the house that are typical to fail. 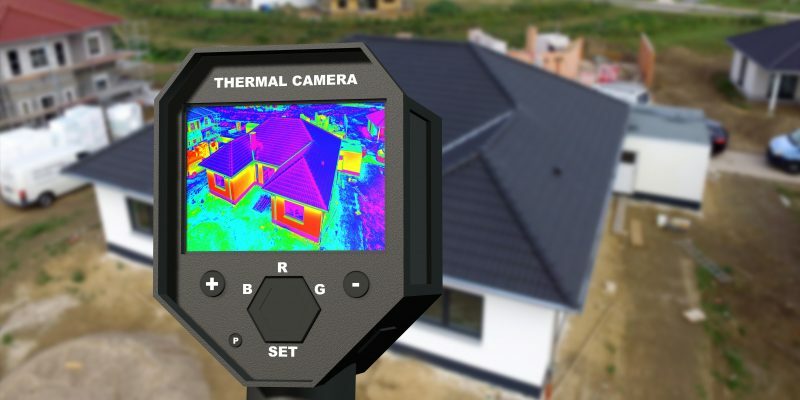 The last thing you want to hear after a home inspection, whether you’re buying or selling, is “there are some major problems with this house.” However, this home inspection can save you from headaches and spending THOUSANDS of dollars. Typically, when buying a home, there is a contingency in your purchase contract requiring a home inspection. Oftentimes this is mandated by the loan officer. If your home inspection comes back with bad results, you have a couple of choices. It is suprisingly easy to terminate a contract following a home inspection with negative results. Especially when those faults were not made apparent in the original contract. Your realtor will have the best advice for you on how to move forward with the sale. Whether you want to terminate the contract or request that the repairs be made, your realtor is the one to help you through that process! 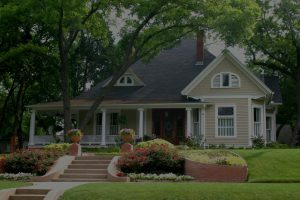 When selling a home, you hold responsibility for declaring any major issues and making sure that the buyer is fully aware of the condition of the home. This doesn’t mean that every home must be in perfect condition, but the contract has to be clear on what problems are present. Some repairs may actually have a positive return on investment when selling. It is easier to get the full asking price when a home is in immaculate condition than it is to sell with repairs needed. Be Transparent With Your Buyer! If there are any issues with the home you are selling that you do not wish to fix prior to selling, or do not have time to fix, let your buyer know. They will more than likely be willing to work with you to ensure that both the buyer and seller are happy with the deal! Hiring an experienced and knowledgeable New Jersey home inspector is a very important part of the buying and selling process. Neither a buyer nor a seller wants to be caught off guard which is why many times a seller will conduct a pre-listing home inspection to avoid a surprise. In this instance, a seller can be made aware of costly repairs that will need to be made. In this case, a seller might have the repairs completed. If he doesn’t then he will have to reveal the necessary repairs and sell a home as-is. The important thing to remember is that a home seller must reveal any known issues with a home. Every contract to purchase a home should include an inspection contingency. This contingency protects a buyer from walking into a money pit. When the home inspector conducts the inspection, a checklist will be delivered to the buyer detailing any current and potential issues they may face. It is critical to note that just about every inspection will reveal issues. Even new homes have problems. Not all issues are big, however. Your Home Inspector, LLC is New Jersey’s #1 Home Inspector! Contact our team at Your Home Inspector LLC today to learn more about our Mahwah NJ home inspection company. We welcome the opportunity to explain the home inspection process while sharing a copy of our checklist. Let our knowledge and experience serve as your guide to the home inspection process, answering all of your questions including what to do if you get bad NJ home inspection results. Who Pays For Repairs After A NJ Home Inspection? Are you curious about who pays for repairs after an NJ home inspection? The answer is dependent upon the reason for a home inspection. When the inspection is taking place as part of a home purchase agreement then the repairs oftentimes make the price negotiable. If the inspection is taking place with a new home then the repairs should be made by the contractor. Occasionally the Mahwah NJ home inspector is conducting an inspection simply because a homeowner wants to know the health and condition of a home. In this case, the homeowner is responsible for paying for the repairs. A New Jersey home inspection that is taking place per a contingency in a contract to purchase a home will come up with a list of issues. It is impossible for a home not to have some sort of issues. As a result, there will be repairs that need to be made, most of which will be small. However, small repairs can add up and large repairs can be daunting, specially for new home buyers. Paying for these repairs can make or break a real estate transaction. Most home buyers expect a seller to take care of repairs after a home inspection. The reality is often not so simple. When major repairs or an expensive list of repairs appears as the result of a Bergen County home inspection, negotiations will take place. Most buyers will request for repairs to be made or for cash to be available at closing to take care of repairs. What Happens If A Seller Won’t Pay For Home Repairs? If a seller refuses to cover repairs that result from a home inspection there are some options. 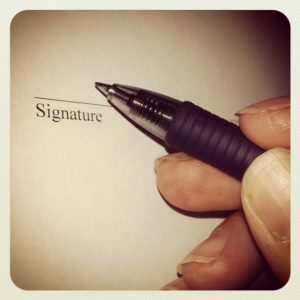 The buyer can walk away from the real estate contract. If the buyer really wants the house, he/she can move forward knowing that they will have to cover the repair costs. Or the buyer can negotiate the price and the repair costs could be shared through discounting the home’s asking price. The important thing is to have an NJ home inspector to ensure that you, the buyer, understand the exact condition of a home BEFORE you purchase as buying a home without an inspection can be a costly mistake! Contact our team at Your Home Inspector LLC today to learn more about our Mahwah NJ home inspection company. We welcome the opportunity to explain the home inspection process while sharing our checklist with you. Let our knowledge and experience serve as your guide to the home inspection process, answering all of your questions including who pays for repairs after a home inspection? An NJ home inspection can help with protecting your home during winter months. While an inspection is not necessary, it can help you understand the condition of your home prior to winter. However, there are also some common seasonal steps you can take to help protect your home and its systems. Whether you hire a Mahwah NJ home inspector or check your home yourself it is important to get your home ready for cold weather! Winter obviously means cooler weather. In New Jersey, winter means there will be weeks of consistent freezing temperatures. And freezing temperatures can bring a great deal of damage to your home. One of the most damaging & expensive cold-weather related problems is frozen pipes. Frozen pipes can not only cause extensive damage to your home, but they could potentially cost 5-figure sums to fully repair & replace. The good news is that you can protect your pipes by insulating them. A common misconception is that pipes inside a home cannot freeze due to the heat from within the home. While that’s true in regards to faucets and showerheads, there are internal water lines that are more exposed to the elements than you’d think. In the event of freezing temperatures, these are vulnerable to damage without proper insulation. The more obvious vulnerabilities of your home lie outside, such as outdoor water spigot. These are often one of the most susceptible to damage. Without proper covers or preparation, water trapped inside of the pipes may freeze causing the pipe to crack. Oftentimes, this pipe is run through the concrete foundation of your home. If it were to crack due to freezing temperatures, it could damage the foundation costing you TONS of money in repairs. While some homes have interior valves to shut off water flow to these outdoor faucets, some do not and require a cover to prevent water from freezing. Make sure all outdoor water piping is covered before winter! Of course, another way pipes can freeze is if your heating system goes out. An NJ home inspector or an HVAC technician can look at your heating system and ensure that it is in good condition. Making sure your heating system is ready for winter is an important part of preparing your home at this time of year. Pipes are not the only part of your home that could cause damage during freezing temperatures. During the fall, take the time to clean out your gutters. 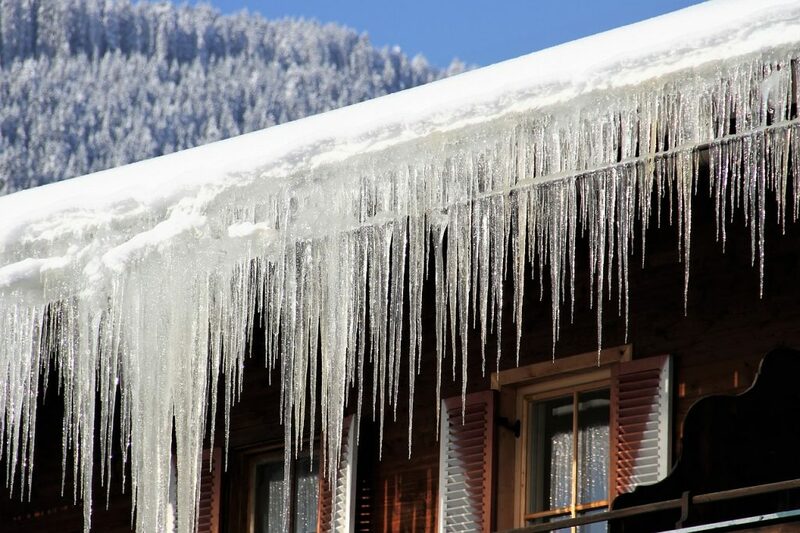 This can help avoid water build-up which can freeze and add weight or help produce ice dams. Lastly, a big focus of a New Jersey winter home inspection is the chimney. If you have a fireplace make sure you get your chimney cleaned. Creosote can build up and create a fire hazard. It is essential to have your chimney cleaned and inspected each year. Doing any kind of work outside is typically unpleasant during the colder months. However, the mild temperatures that fall brings us are perfect for any home repairs! Inspecting your home prior to freezing temperature not only makes it easier on YOU, but also gives you time to get repairs completed before the winter begins! If damage is found on the roof, or within a home that could become catastrophic during the winter, you will have time to find a trusted home repair contractor that fits within your budget instead of rushing to get the first company available! Contact our team at Your Home Inspector LLC today to learn more about our Mahwah NJ home inspection company. We welcome the opportunity to explain the typical home inspection process and checklist with you. In addition, we can share knowledge and recommendations for specialized inspections. Let our knowledge and experience serve as your guide, helping you understand how an NJ home inspection can help with protecting your home during winter months. Don’t Buy A Home With Major Issues! Wondering how to avoid buying a home that has major issues? An NJ home inspection is the best answer. Major issues can set anyone back. Imagine closing on a home and moving in to discover a money pit. This is not a scenario any home buyer is looking for. Your Home Inspector LLC has a team of certified New Jersey home inspectors that will help ensure that you know the condition of a home before you sign your closing documents. What Are Major Home Issues? Issues related to the roof, structure, and foundation qualify as big issues. In addition, plumbing, septic, or electrical issues can be considered major. When you have to do a major repair or replacement to any of the aforementioned it can be costly and stressful. As a result, a home buyer should always have a home inspection to ensure that major issues are not present. 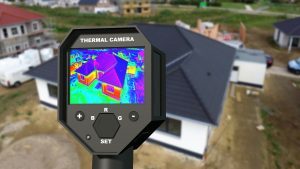 What If A Bergen County Home Inspection Reveals Major Issues? Your home inspector might recommend further inspection by a specialist. 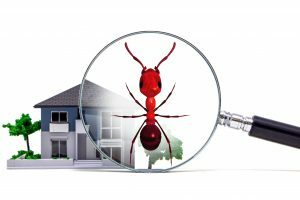 Termite damage, mold, foundation, and septic system issues will require further examination to reveal the extent of the problem. In addition professionals in any given area of expertise will have an understanding of whether repairs can be made and how much they will cost. 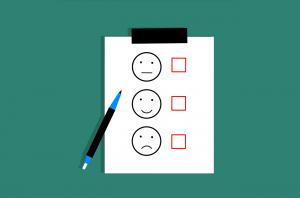 Every home buyer wants to know if a major problem is present and whether the seller will take care of it prior to closing or offer money at closing for the issue at hand. Your Bergen County home inspector will conduct a thorough exam and ensure that you know what the overall condition of a home is. This is an essential part of the buying process. Schedule Your New Jersey Home Inspection Today! Contact our team at Your Home Inspector LLC today to learn more about our Mahwah NJ home inspection company. We welcome the opportunity to explain what a home inspection covers, sharing our checklist with you. Let our knowledge and experience serve as your guide, helping you understand how to avoid buying a home that has major issues. Click here to read “7 Worst Things to Hear in a Home Inspection” from The Street.